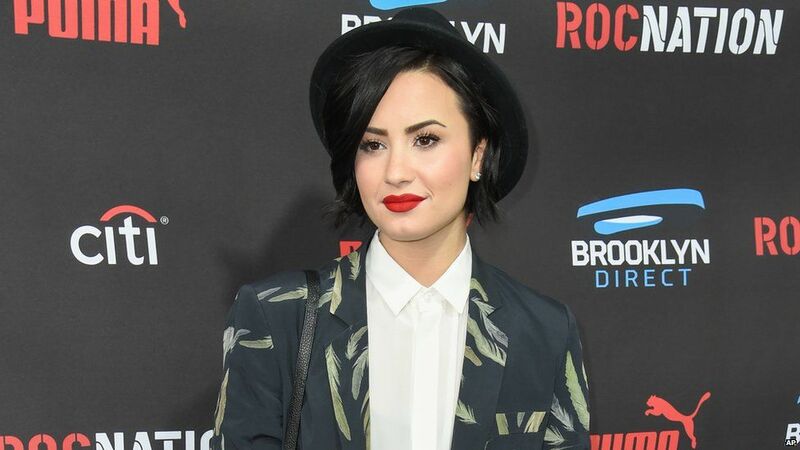 » Is Demi Lovato Leaving the Spotlight for Good? The singer told fans that she’s “not meant for this business and the media”. The 24-year-old made the announcement hours after an interview was published in which she criticises Taylor Swift and her squad for “tearing down” Katy Perry in her Bad Blood video. “Don’t brand yourself a feminist if you don’t do the work,” she said in Glamour. “I think that having a song and a video about tearing Katy Perry down, that’s not women’s empowerment. 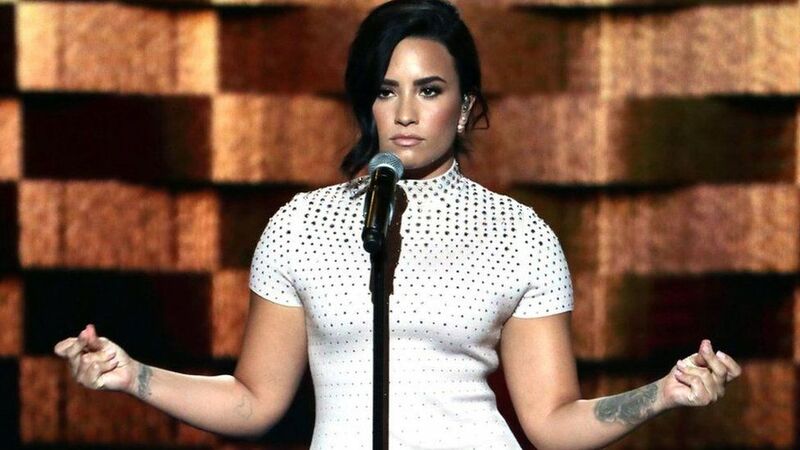 Demi Lovato and Taylor Swift have been arguing on and off for a while. “[I’m] just speaking out,” she said. 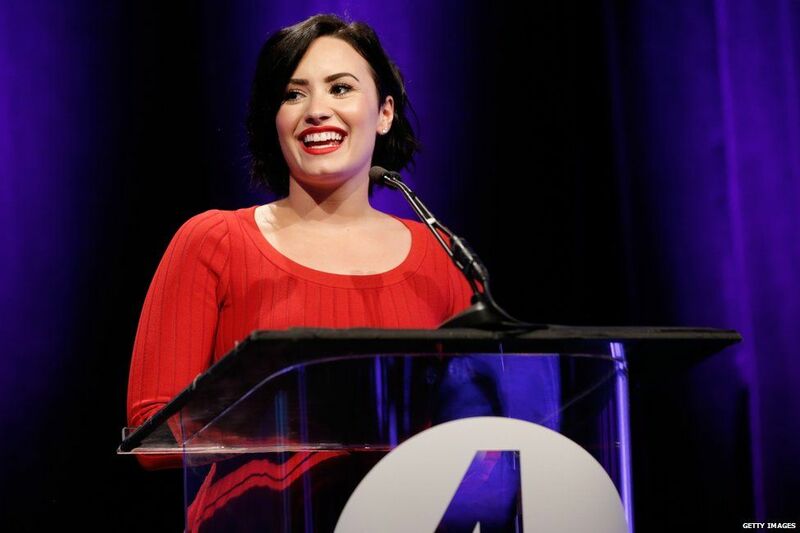 “I’m not afraid to talk about the fact that women get paid less than men in the United States and how unfair that is. “Talking about it at all is doing the work. And I think every woman does her part in some way. “But I think in certain situations, certain people could be doing more if they’re going to claim that as part of their brand. “To be honest, and this will probably get me in trouble, I don’t see anybody in any sort of ‘squad’ that has a normal body. 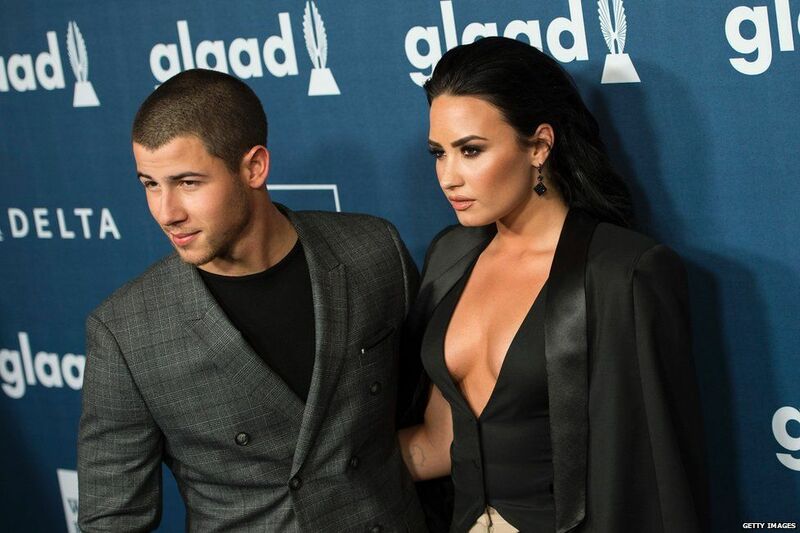 Demi Lovato released her fifth studio album, Confident, last year and has been touring in 2016 with close friend Nick Jonas. She released her latest single, Body Single, in July. Before announcing her break in 2017, she asked people on Twitter why everyone cared so much about what she has to say. The singer talked about her struggle with mental health illnesses in a speech at the opening night of the Democratic National Convention in July. 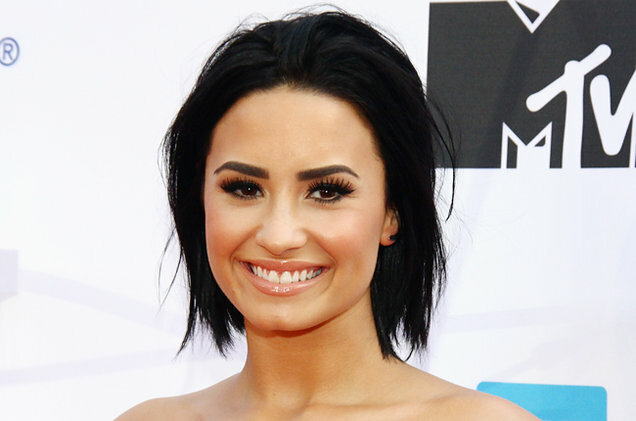 She’s been open about dealing with bipolar disorder, substance abuse issues and eating disorders in the past. But she says she’s finally happy with how she looks. “I feel healthy, I feel happy. Back then I felt an emptiness inside of me, and I reached for so many things – a person, a substance, a behaviour-to fill that void,” she says. “And now there’s not a void anymore. The void is filled by me taking care of myself.